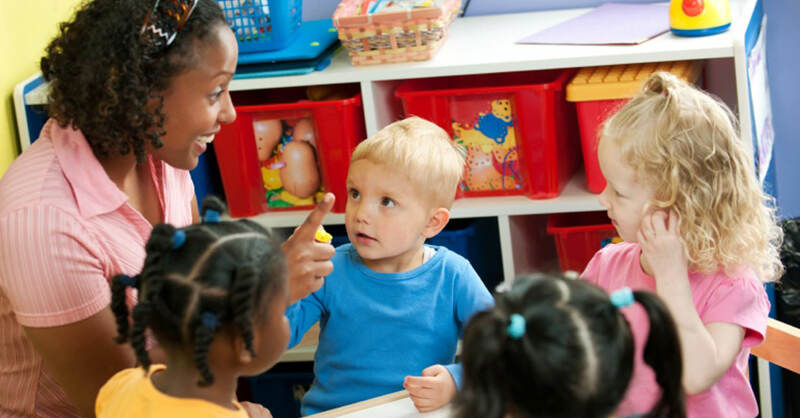 CUPE NB applauds the provincial government’s investment to enact free childcare for low-income families and raise salaries of early-learning and childcare workers. “This is a step in the right direction. Low income single-parent families are the ones who will benefit the most,” said Daniel Légère, president of CUPE NB. “More spaces, more accessibility, lifting people out of poverty…This is certainly good news,” said Légère. However, families with an annual gross income over $37,500 (pre-tax) will not qualify for the program. “I am troubled to notice how two parents, with full-time minimum wage jobs, will not qualify for the program,” noted Erin McAllister, NB representative on CUPE’s National Child Care Working Group. “I hope, however, that the principle of universality in child care becomes a reality in the future of our province. Universality means everybody has access, regardless of ability to pay, but everybody chips in their measure through a fair progressive taxation system. It reduces red tape and does not penalize any parents,” said McAllister. CUPE, anti-poverty activists, professionals and academics recognize how making childcare accessible to all is among the best investment government can make, both socially and economically. CUPE’s National Child Care Working Group advocates for universal, affordable, not-for-profit, regulated, high quality, unionized child care.